Himalaya-Projekt e.V. 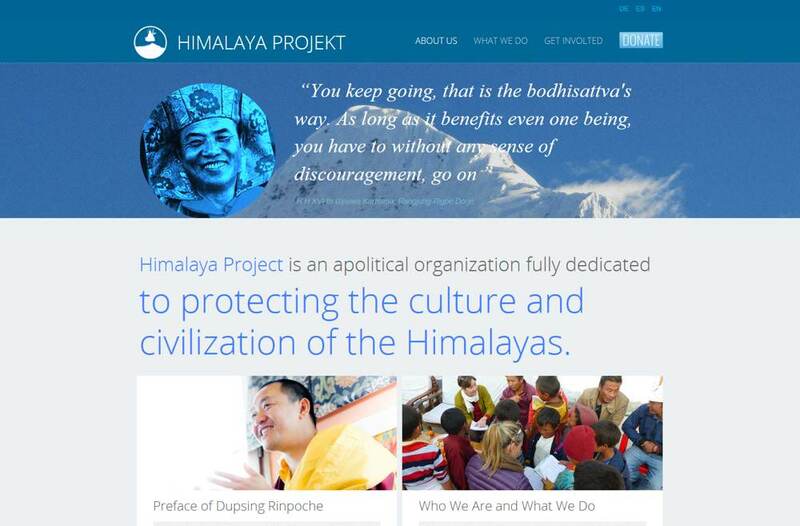 is a non-political, non-profit, organization dedicated to protecting the culture and civilization of the Himalayas. “Himalaya Projekt e.V. is known for serving different educational and community development projects in Nepal. Recently, I was given the honor to become the Chief Executive Director of this organization. Since this project is associated with social benefits and provides the opportunity for many to realize their dreams, I gladly accepted the invitation to become a part of this organization.